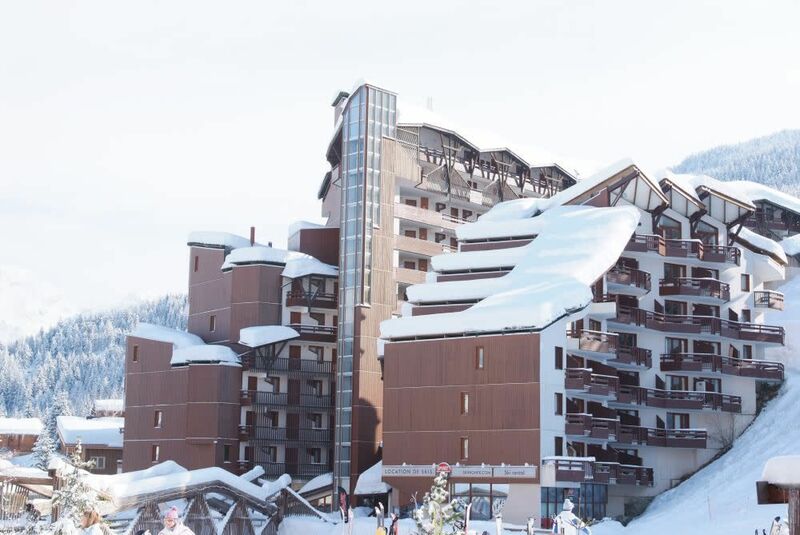 DUPLEX APARTMENT : ENJOY THE AMAZING VIEW ON THE MOUNTAINS! 2 bedrooms + sleeping area (cabin) for that 60 sq-m apartment for 9 persons, on the 11th and last floor of the residence with lift. East facing balcony. Living-room with sofas , television and dining-area. Ski locker. Covered parking place.